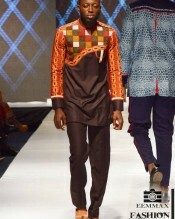 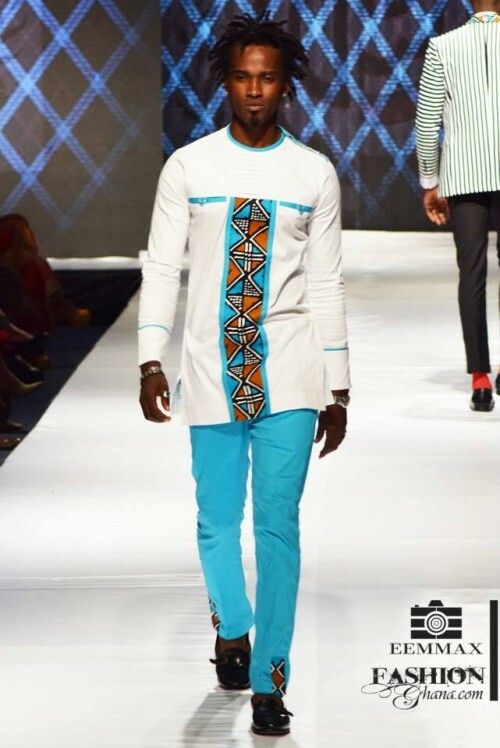 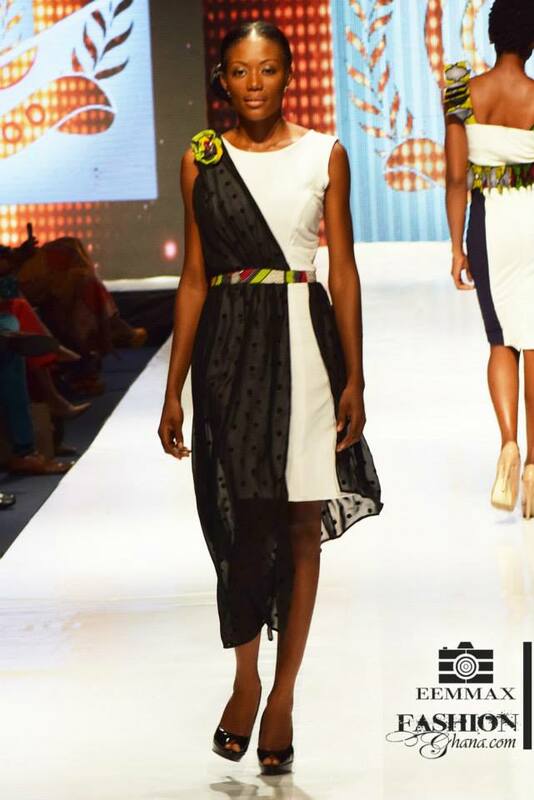 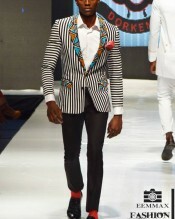 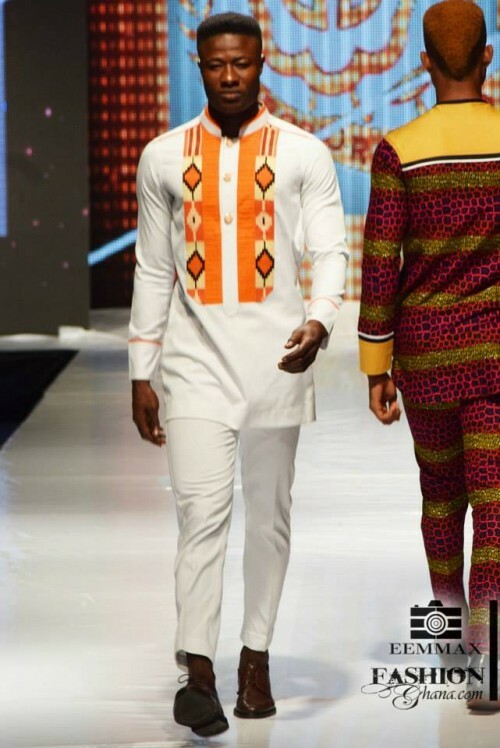 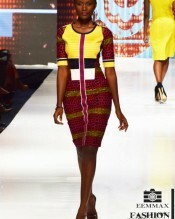 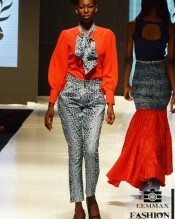 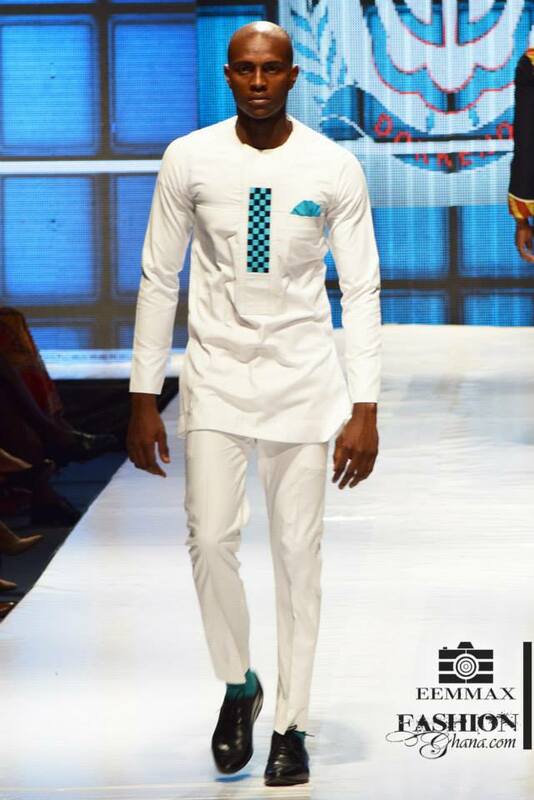 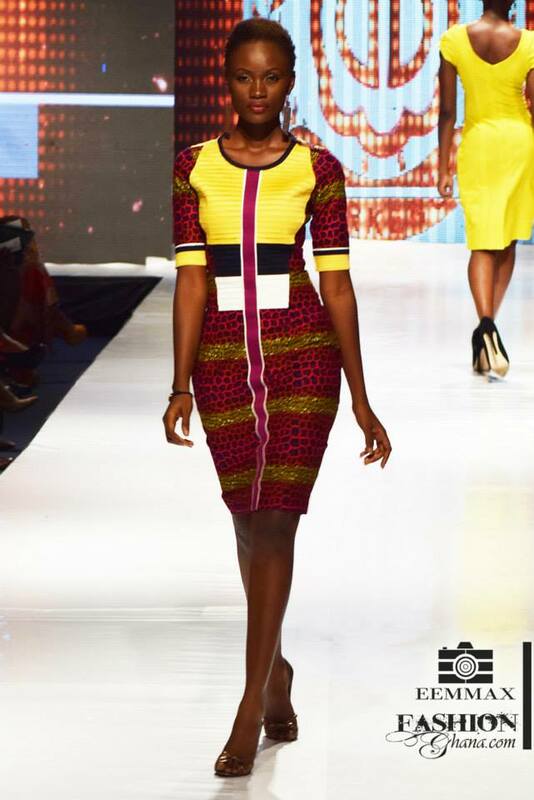 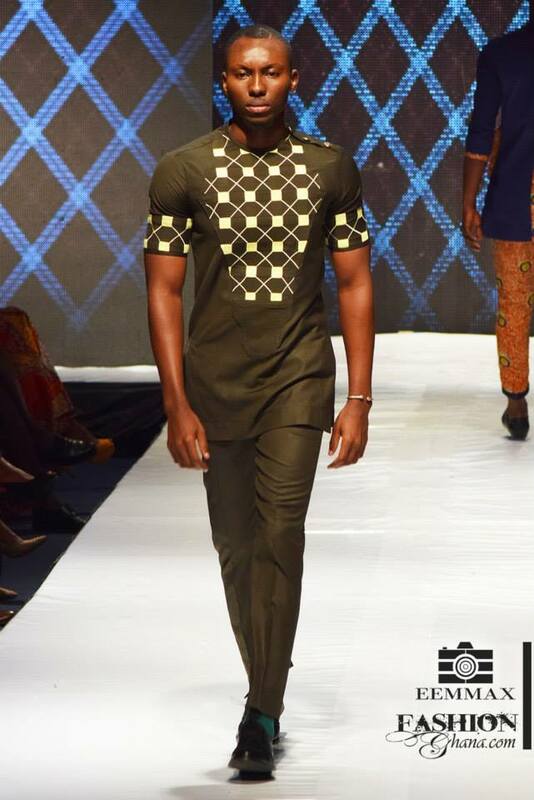 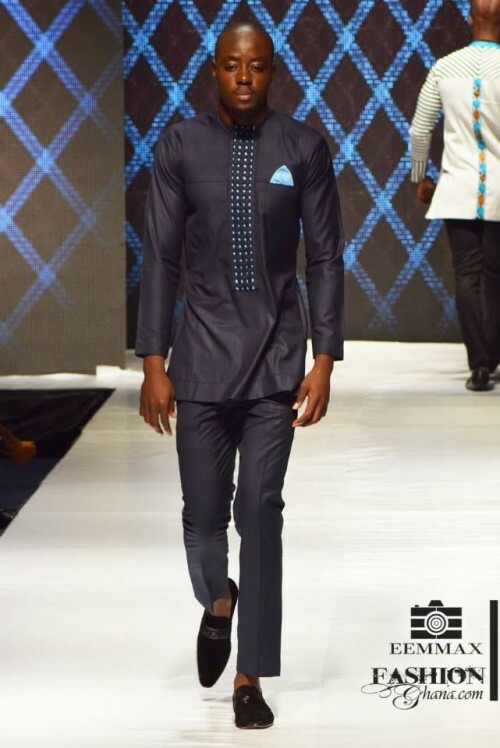 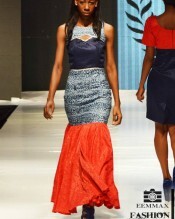 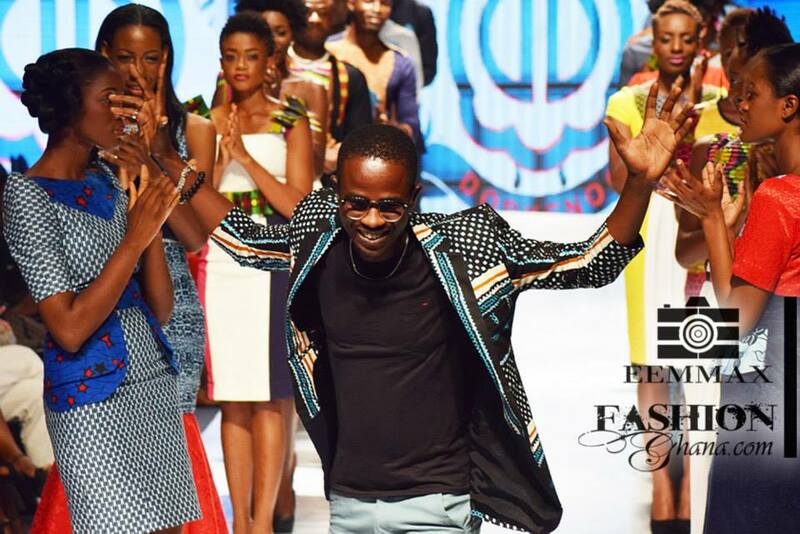 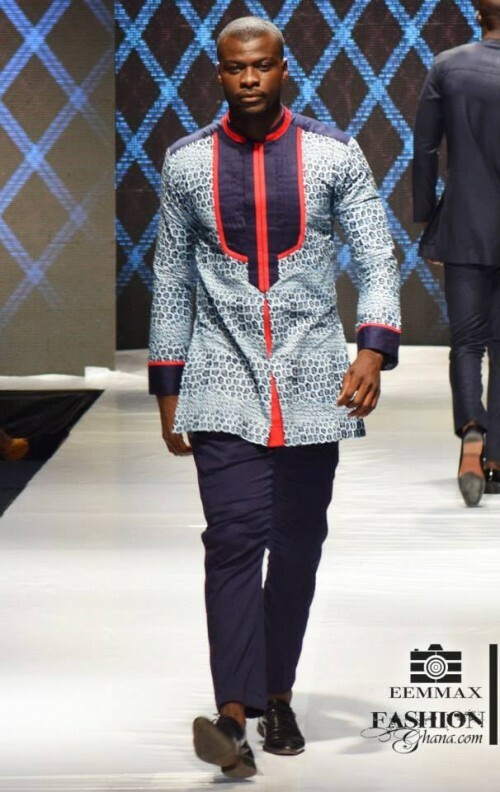 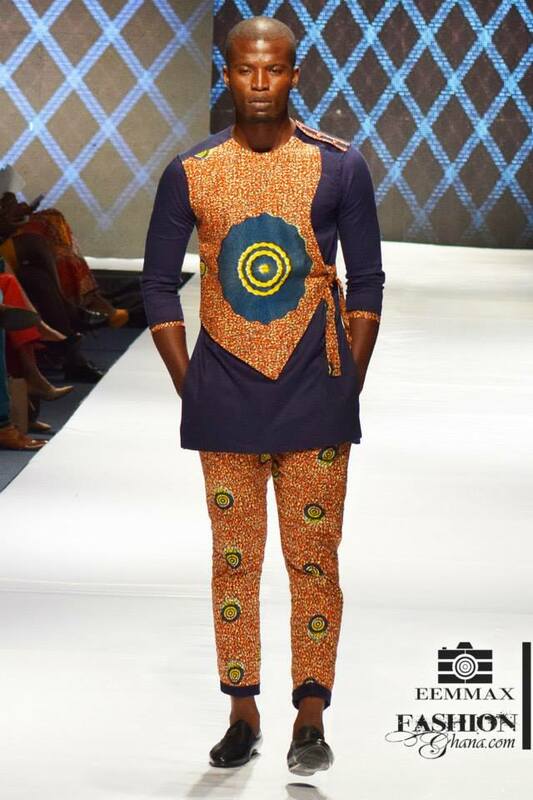 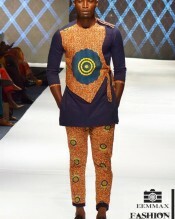 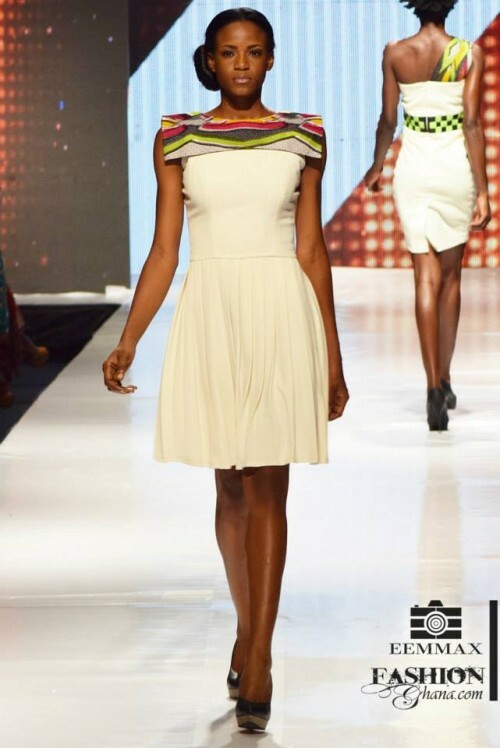 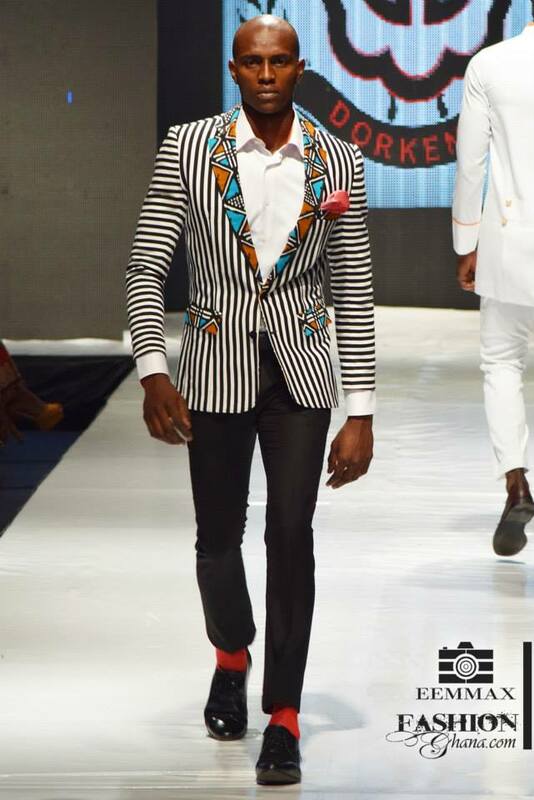 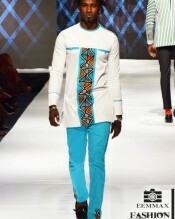 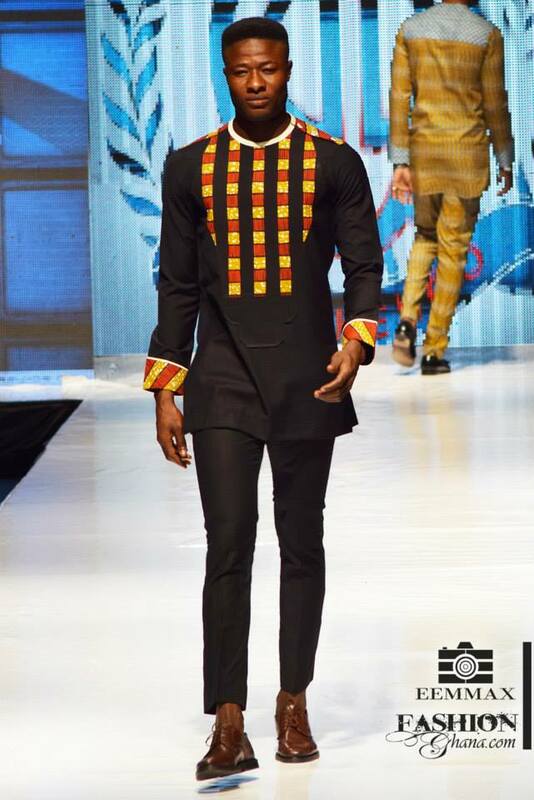 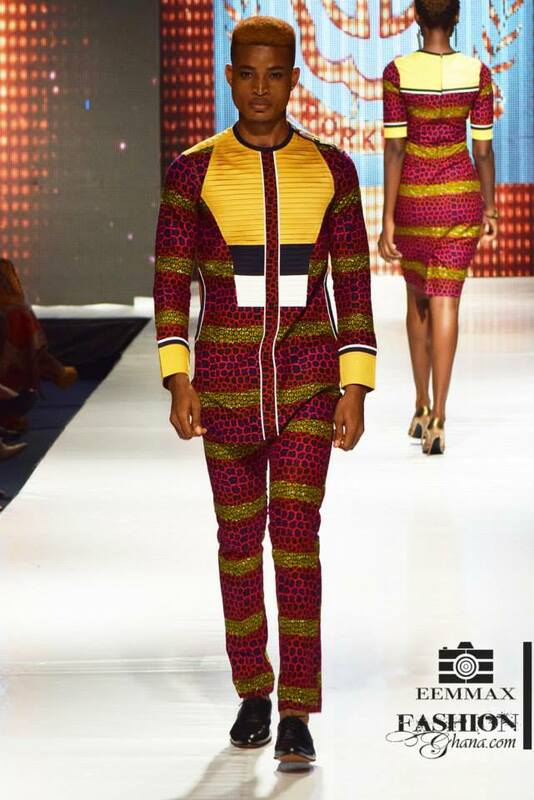 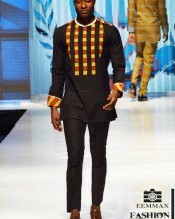 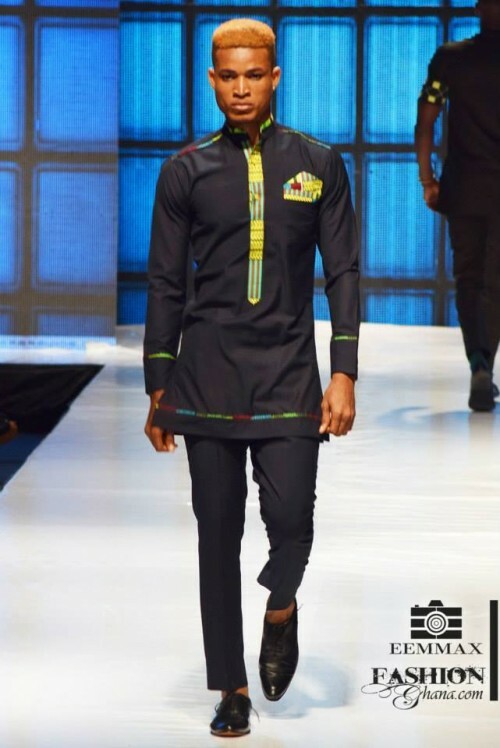 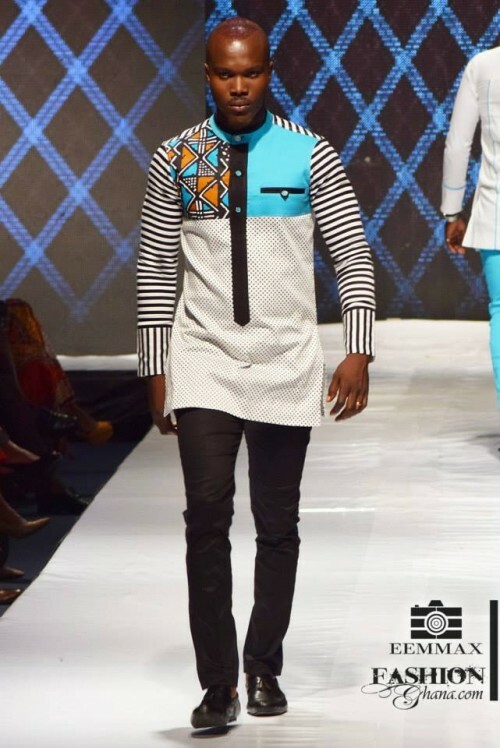 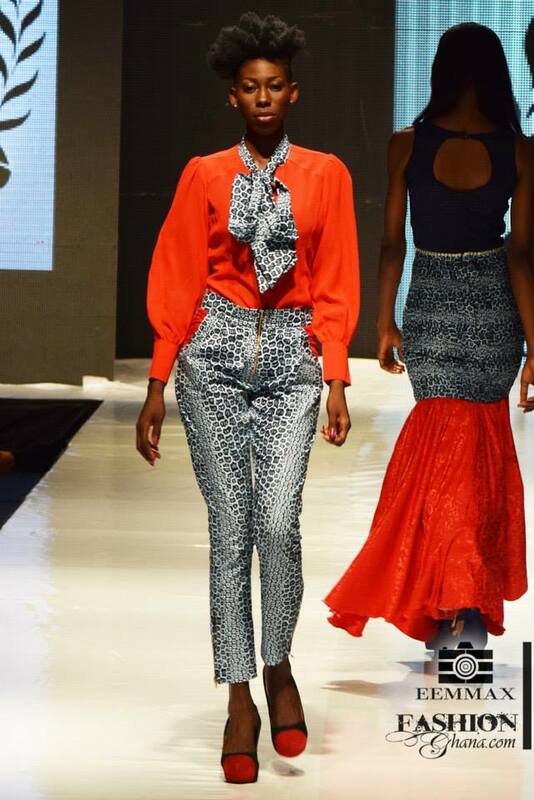 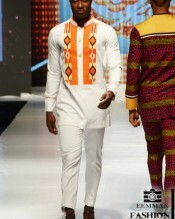 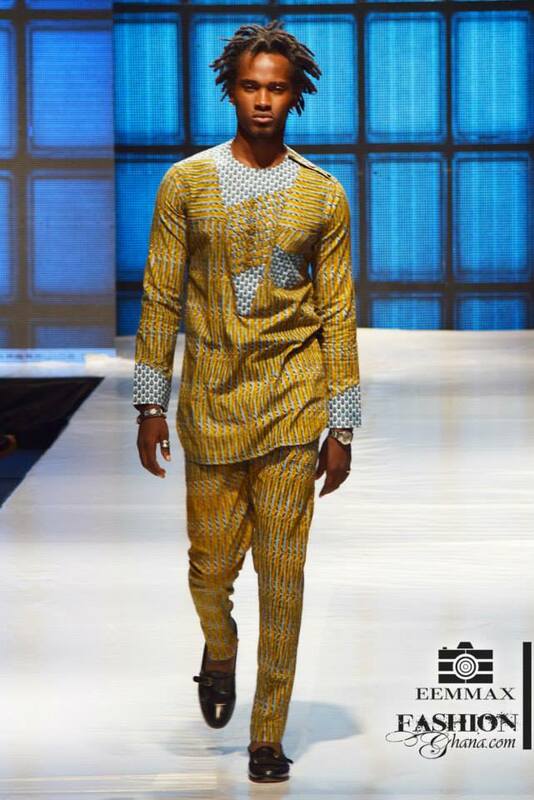 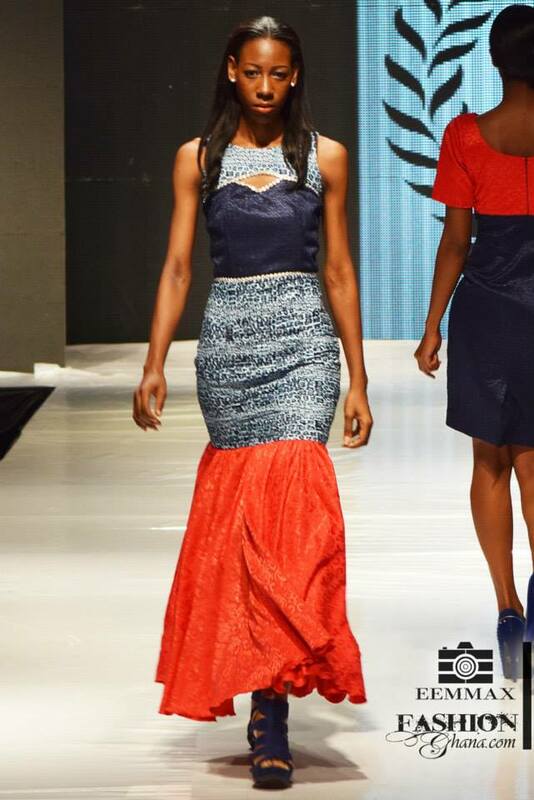 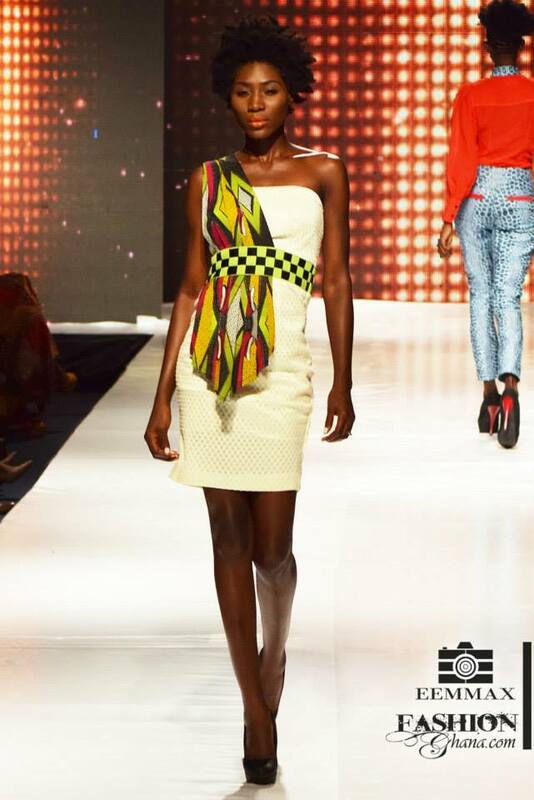 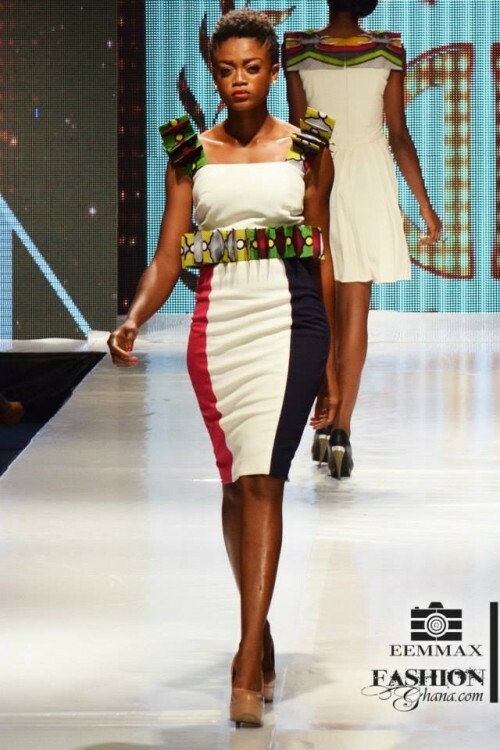 Dorkenoo opened the fashion show on the very first own day of Glitz Africa Fashion Week 2014 in grand style and presented an ecletic collection which transcended imaginations. 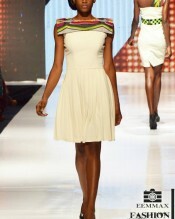 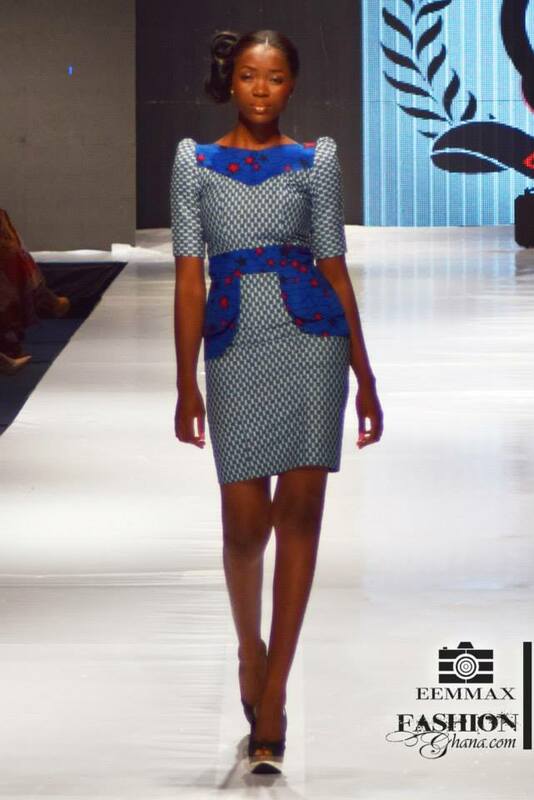 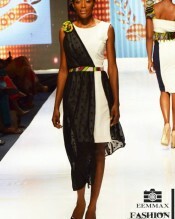 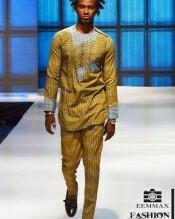 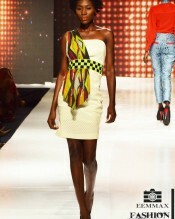 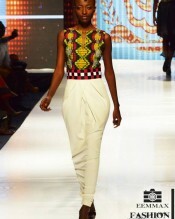 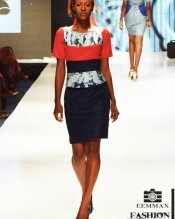 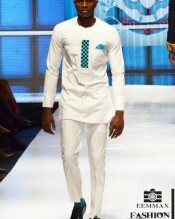 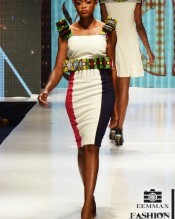 As the models were strutting the runway, one can see that’s in no doubt the beauty of African fashion. 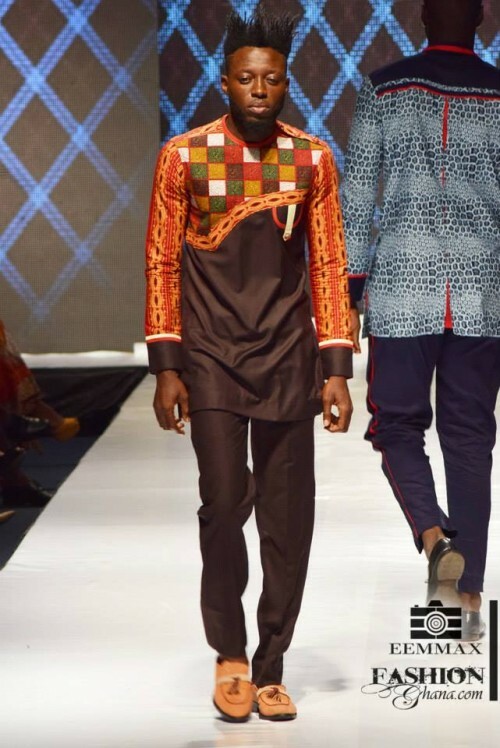 Actually the brand specialises in quality Afro-centric wears, to me that’s a complement because it revolves around what’s normally called African aesthetics which embraces designs made in Africa that’s can be showcased internationally. 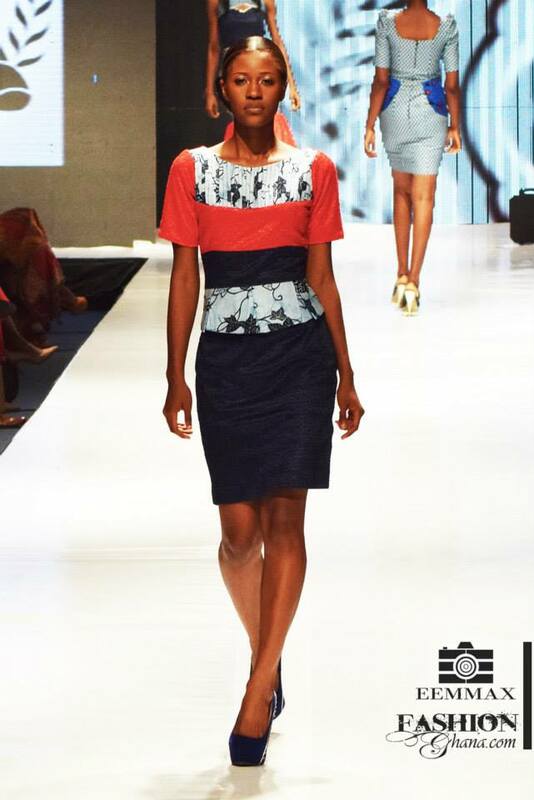 The collection was filled with texture and quality fabrics, each piece bears with the signature of the brand. 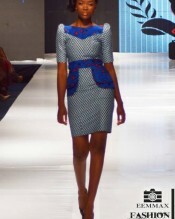 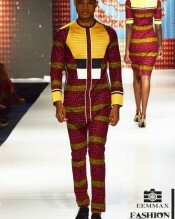 The male and female dresses were styled differently with a fusion of African prints. 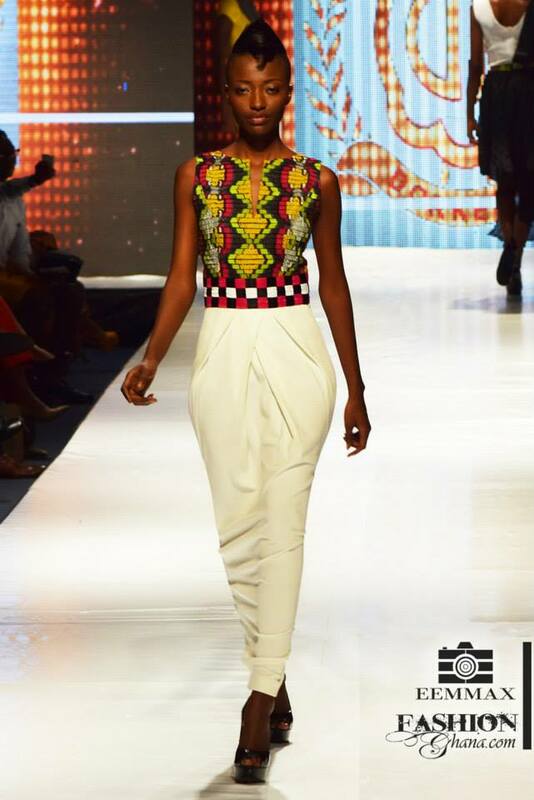 Silhouette was inspired by a high sense of creativity.